Marks & Klein, LLP is equally adept at handling disputes involving contracts, partnership disputes, fraud and consumer fraud. 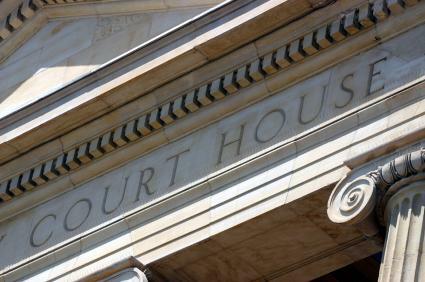 We routinely handle matters on behalf of single plaintiffs and defendants, consolidated actions with multiple plaintiffs and associations of plaintiffs in disputes in both state and federal courts throughout the United States and arbitration including American Arbitration Association, JAMS, FINRA and other arbitration forums as well. Our attorneys also have significant experience in litigating matters involving Temporary Restraining Orders and injunctions in franchise, employment and general commercial litigation contexts.